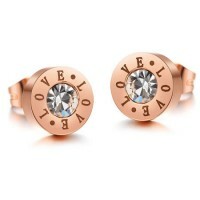 High quality 18K rose gold plated Love & CZ stainless steel ear studs, which high polish to mirrior. 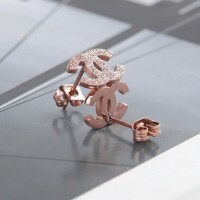 Plain steel color, CZ colors and various other anodized colors available. 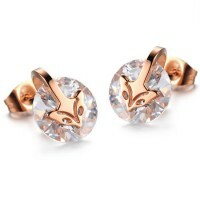 High quality 18K rose gold plated fox head CZ stainless steel ear studs, which high polish to mirrior. 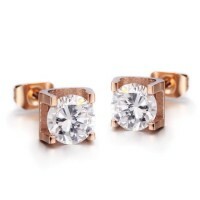 Plain steel color, CZ colors and various other anodized colors available. 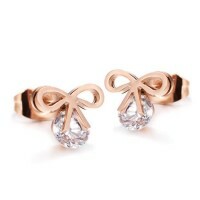 High quality 18K rose gold plated ribbon CZ stainless steel ear studs, which high polish to mirrior. 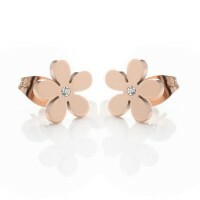 Plain steel color, CZ colors and various other anodized colors available. 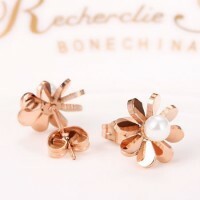 High quality 18K rose gold plated Flower stainless steel ear studs, which high polish to mirrior. 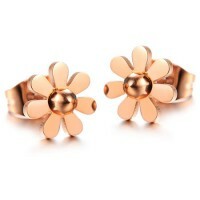 Plain steel color and various other anodized colors available. 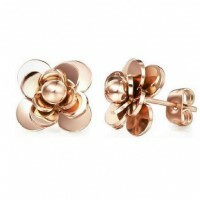 High quality 18K rose gold plated cutting flower ball stainless steel ear studs, which high polish to mirrior. Plain steel color and various other anodized colors available. 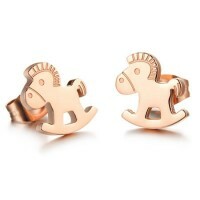 High quality 18K rose gold plated cutting cockhorse stainless steel ear studs, which high polish to mirrior. Plain steel color and various other anodized colors available. 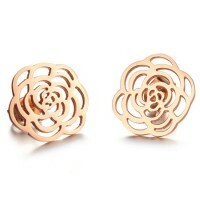 High quality 18K rose gold plated cutting flower stainless steel ear studs, which high polish to mirrior. Plain steel color and various other anodized colors available.